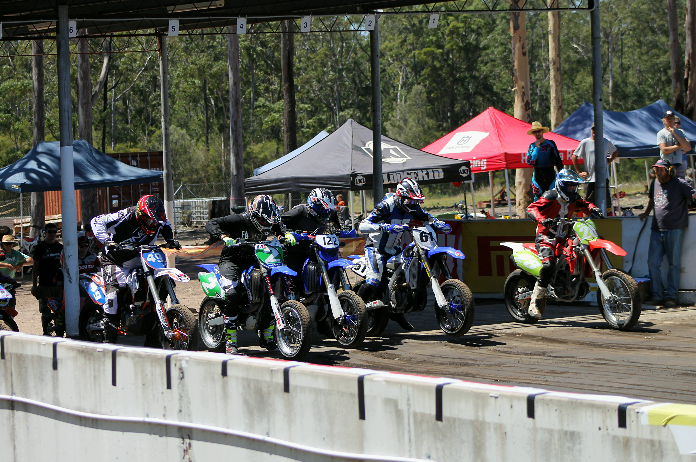 Membership applications for the Taree Motorcycle Club are always available. Memberships run from the date of issue until the 31 December of the year it is purchased in. You can complete your membership online using the Ridernet site. You can start riding with the Club at 4 years old. 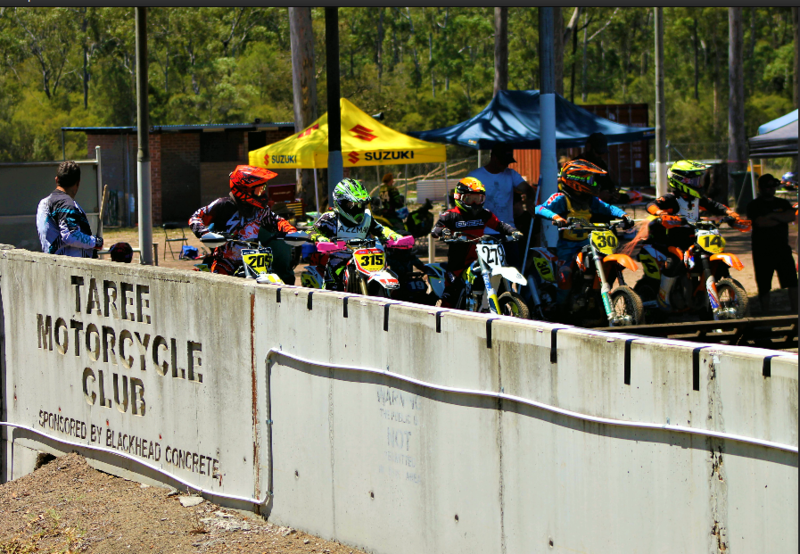 From ages 4 to 7 riding is in a 50cc demonstration class. In order to apply for a competition licence (after 7 years old) , all junior riders (aged from 7 up to 16 yrs) are required to complete a Kickstart program (5 hours coaching in a small group of new members with our club Coach). We are able to provide guidance for this and we aim to make this process as easy as possible. For further information please contact our club Secretary or visit the MNSW website – Getting Started. First time licence holders are required to satisfy Motorcycling NSW that they are able to competently control a motorcycle, before a licence will be issued. Complete a theory test – if you don’t hold a current motorcycle licence, you may be required to do a test ride. An official of the Club will need to authorise this. Complete Licence application form – Riders Forms.